The 11th International Conference on Similarity Search and Applications (SISAP) is an annual forum for researchers and application developers in the area of similarity data management. It aims at the technological problems shared by numerous application domains, such as data mining, information retrieval, multimedia, computer vision, pattern recognition, computational biology, geography, biometrics, machine learning, and many others that make use of similarity search as a necessary supporting service. 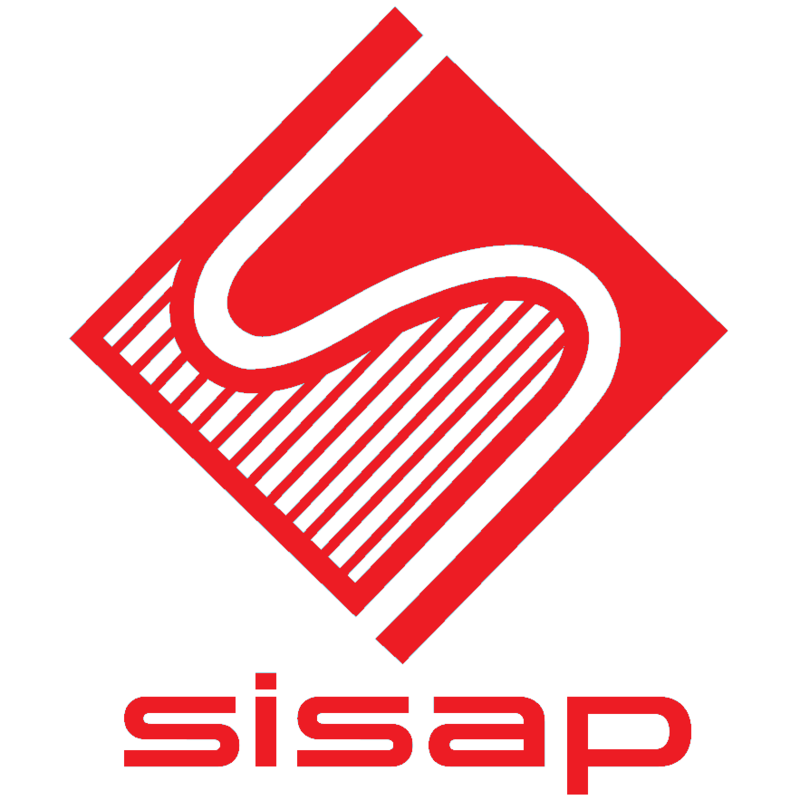 SISAP is devoted to all issues surrounding the theory, design, analysis, practice, and application of content-based and feature-based similarity search. Similarity queries - k-NN, range, reverse k-NN, top-k, approximate, etc.